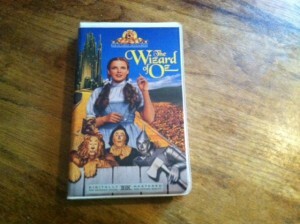 ‘The Wizard of Oz’ (1939 film) turns 75 this month. 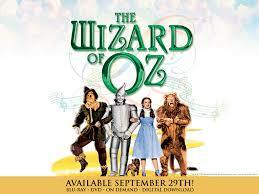 The movie is a film adaption of L. Frank Baum’s 1900 novel ‘The Wonderful Wizard of Oz’. Silent film versions had previously been made. Amidst the 1939 films original showings was a time of immense despair. The Great Depression was full blown, but for a moment movie goers found refuge, “somewhere over the rainbow”. 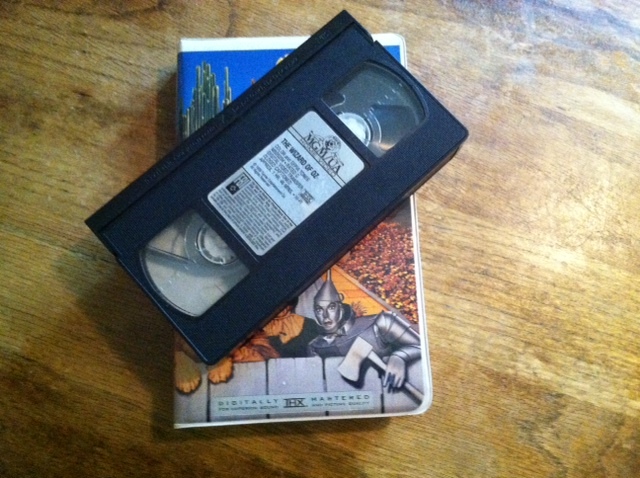 The release came in parts, a standard film procedure. There were test previews on August 11th, 1939 and August 12th, 1939, but the Hollywood premiere was not until August 15, 1939. The event was held at Grauman’s Chinese Theatre at 6925 Hollywood Boulevard in Hollywood, California. Later, the film had its New York premiere on August 17th, 1939 at the Loew’s Capitol Theater. Finally the national release began on August 25, 1939. While the film has a large cult following today, it wasn’t always a giant hit. At least when it comes to the numbers. At the box office it made $3,017,000, barely more than the films budget of $2,777,000. It’s been debated whether or not the movie bombed. The 30’s was a tricky time. A lot of competition as families saw their money drain away. Starting in 1949 the film experienced successful rereleases, and later, Anniversary edition VHS tapes. ‘The Wizard of Oz’ didn’t fail; it was just a late bloomer. 3 generations later the film stands the test of time. The movie was passed from my Grandparents, who were around for its original theatrical run, to my parents, to me. I cherish my aging copy of the film. A retro VHS tape that calls an overcrowded movie shelf home. The songs, characters and theme still reached my young mind. Despite viewing it in the 90’s, when movies were much different than a 1930’s musical. The whimsical world pulled me right in. The Lollipop guild trio were some of my favorite munchkins. Their giant lollipops were ideal to a small child, so I always wanted one during family trips to the Cracker Barrel and Old Country Store that was attached. For a moment it was like I was one of the gang, standing near Glinda, with high hopes for Dorothy. Throughout my childhood I watched the movie over and over. Usually at home with my sister, but one viewing was at school, during a party day for middle school chorus. Some of the gender stereotypes became more noticeable. Dorothy falls in a pigpen and needs a man to save her. A 1930’s woman is a damsel in distress. Dorothy is constantly “frightened”, and is a bit of a poor man’s southern belle, despite being a farmer. A career that will toughen both guys and girls right up, even at age 12. 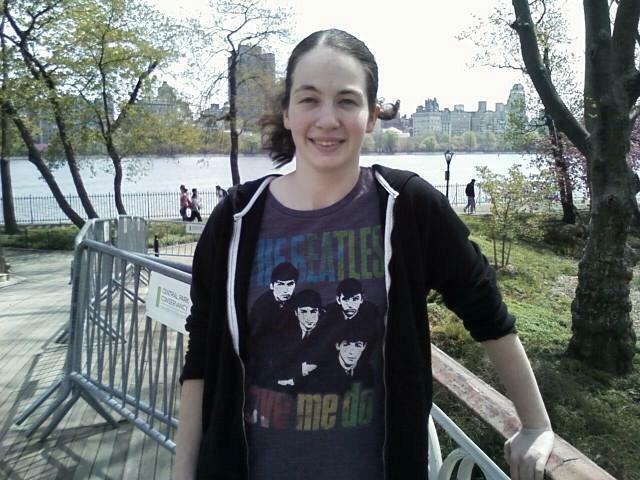 Apparently this is the age Judy Garland was supposed to be portraying. Garland is one of my favorite old time movie actresses, so I’ll really use my imagination. Maybe Dorothy was frightened by something so bad that her body finished puberty before entering the teen years. Perfection is impossible, but quality can be achieved. ‘The Wizard of Oz’ has too many good moments to dwell on some flaws. My brain prefers to pull forward scenes of trees throwing apples, or a spa like no other, with horses that transform from purple, to red, to yellow. My children will view this film. Hopefully ‘The Wizard of Oz’ will even reach their children. Even if the original audience will have all passed on by that point. The vault can’t claim this one. There are too many movies for every single one to be remembered, but some of the classics deserve a permanent spotlight. ‘The Wizard of Oz’ (1939 film) still has room for new guests. It’s a story that has reached almost every household. It’s a film that we’re supposed to share. Let’s take future generations by the hand and help them “follow the yellow brick road”. Put on our ruby slippers, click our heels, and take the film to every home.